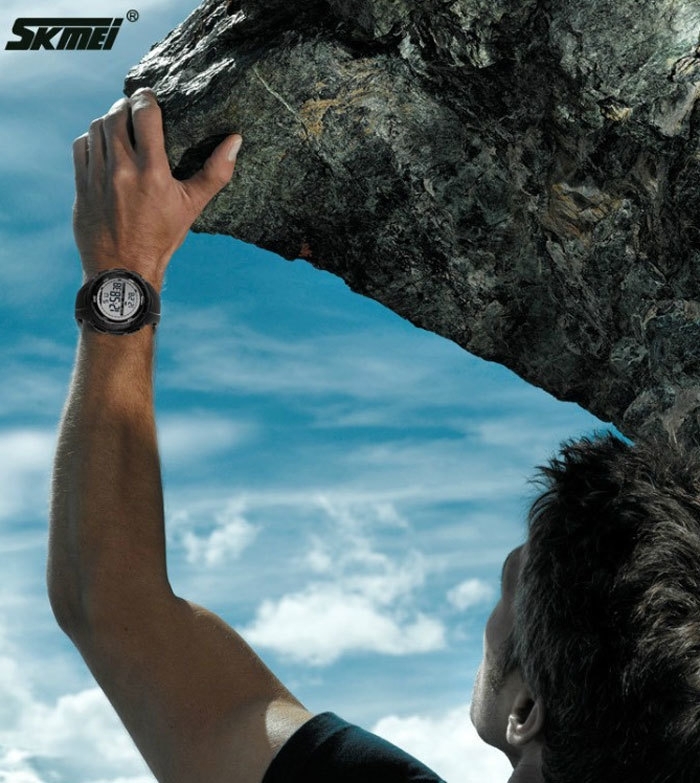 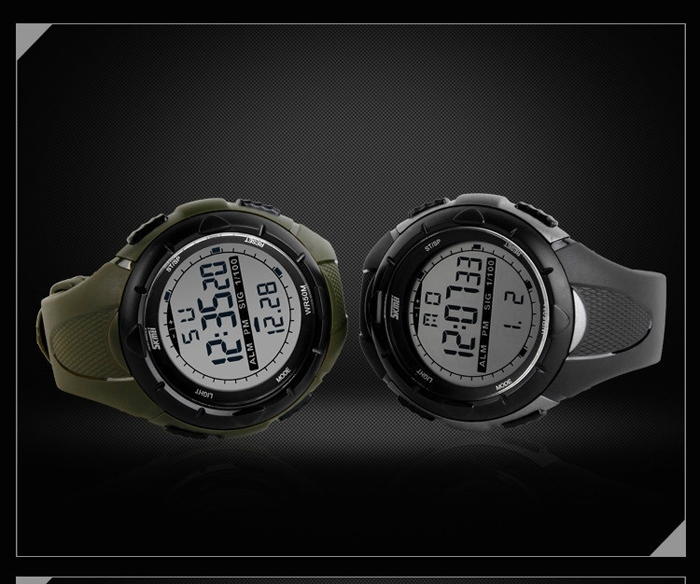 Main Features:- LED personalized sports watch designed for both men and women. 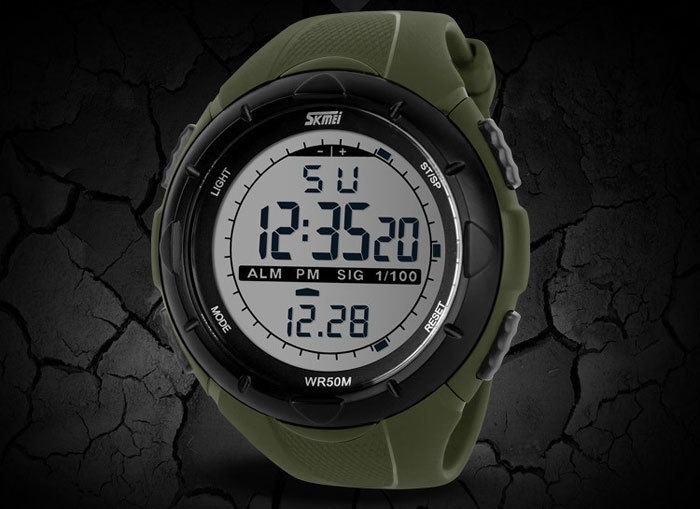 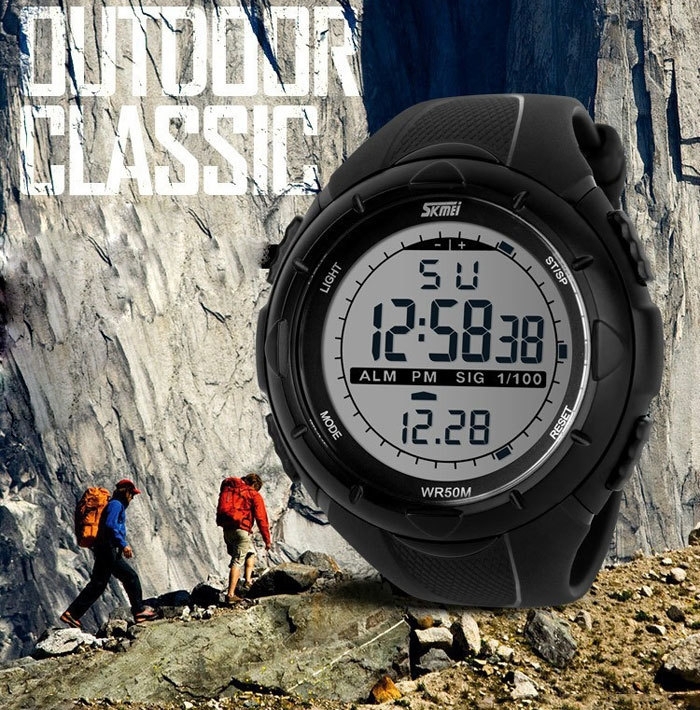 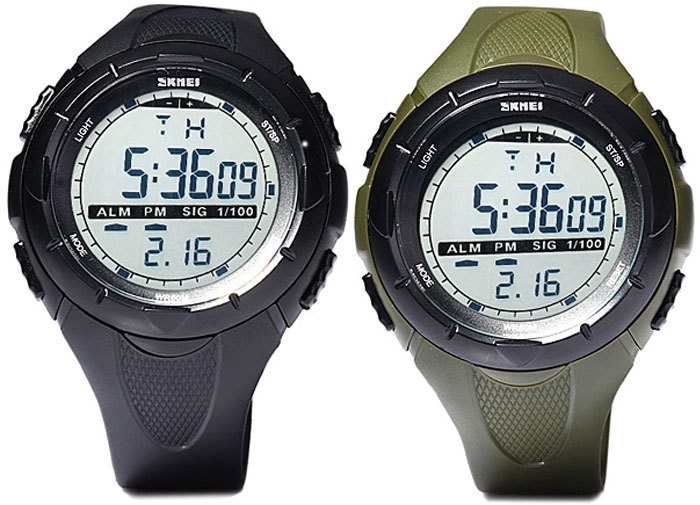 - Equipped with time, week, date, alarm, stopwatch and back-light function. 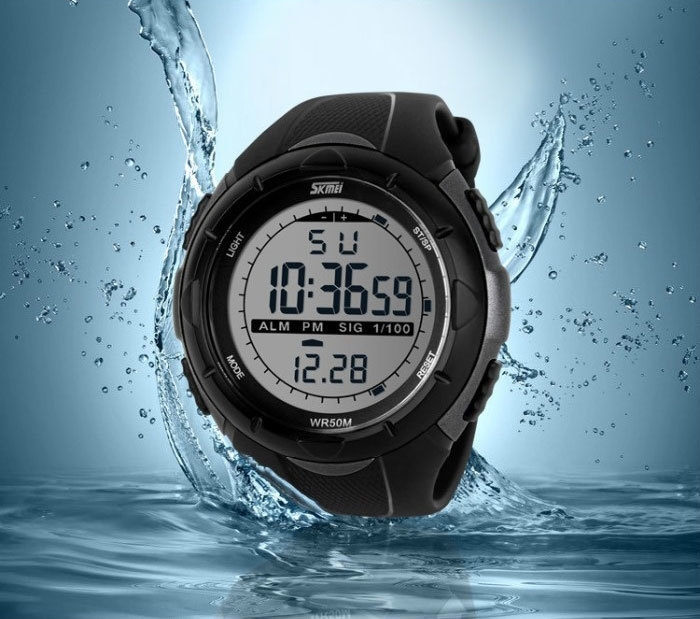 Product size (L x W x H) : 26 x 5.0 x 1.5 cm / 10.2 x 2.0 x 0.6 inchesPackage contents: 1 x WatchAbout Water-resistant WatchesWater Resistant Watches are sealed to witstand some pressure. 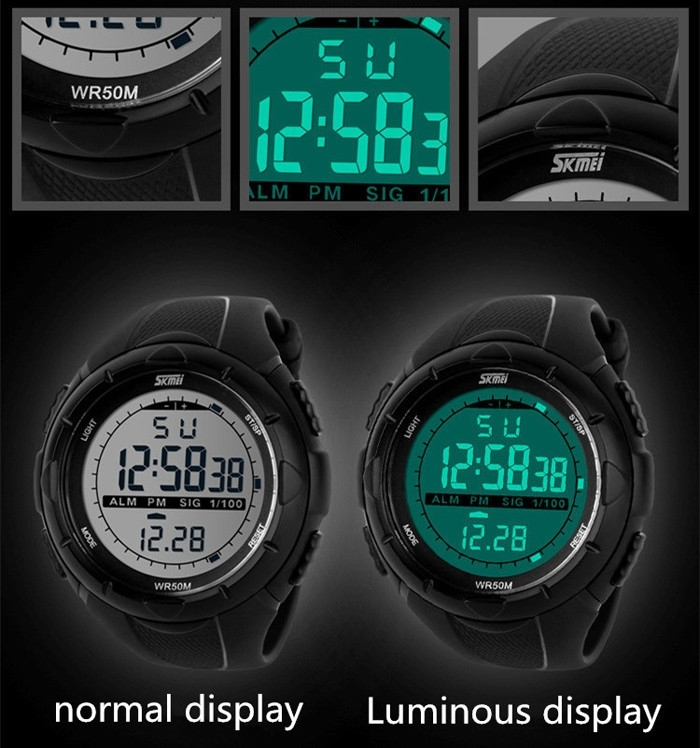 - LED personalized sports watch designed for both men and women.